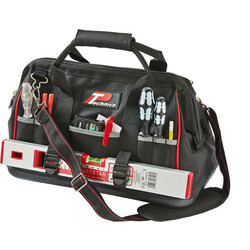 Keep all tools safe and organised with our wide range of toolboxes and tool bags at Toolstation. 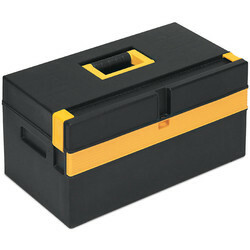 We supply tool storage solutions from a wide variety of high-quality brands such as C.K Magma, Roughneck, Silverline and Draper. 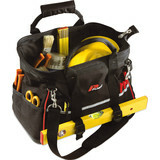 Carry essential tools comfortably and easily with our range of tool bags available at Toolstation. 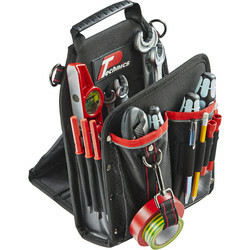 We stock tool belts, tool tote bags and pouches. 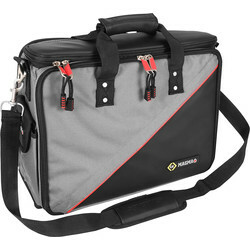 For hands-free transportation, choose the C.K Magma tool backpack. 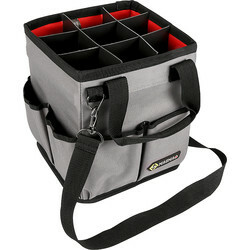 This handy tool backpack has 31 pockets and fold out panels for easy tool accessibility when needed. 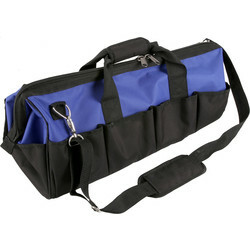 For efficient transportation, choose from our range of tool tote bags, including the C.K Magma 3 In 1 Tools & Materials Tote. 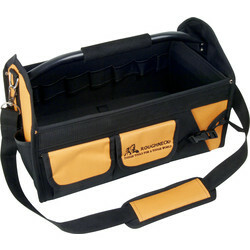 This C.K Magma tool bag features vertical pockets to safely transfer silicon and glue without spillage. 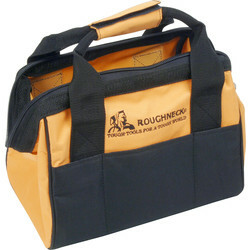 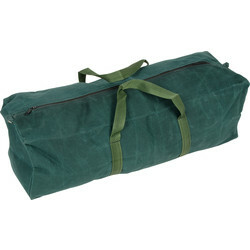 The C.K Magma open tool tote bag is constructed with hard-wearing rugged polyester and a rigid frame for long-term durability. 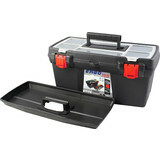 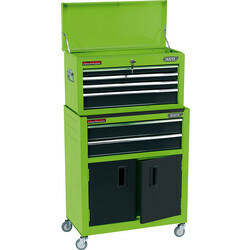 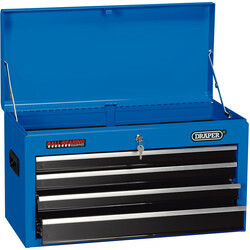 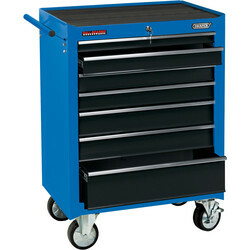 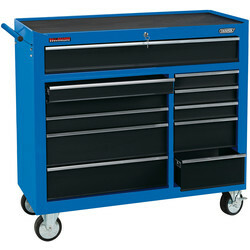 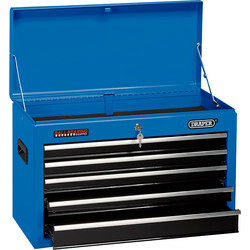 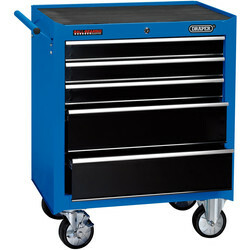 Systemise tools to effectively find the right tool when required with a tool box. 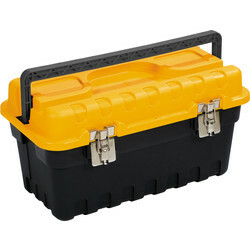 The Tandem twin storage case has 28 compartments and twin organisers, making it ideal for storing a variety of nuts, bolts and screws. 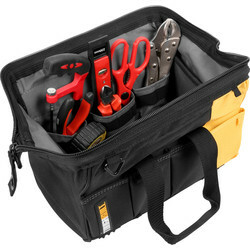 For simple accessibility, the Draper tool box organiser has 12 convenient compartments to hold accessories. 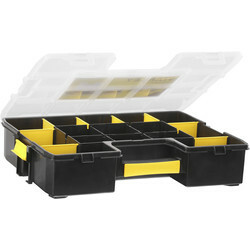 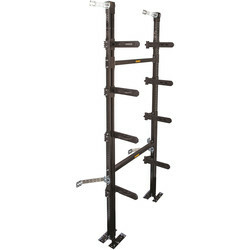 This tool storage organiser features slotted holes for wall mounting and saving floor space. 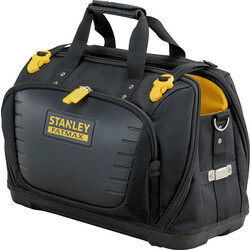 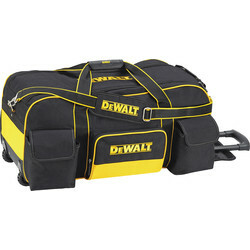 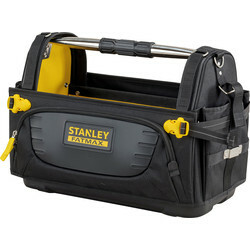 96452 Stanley Fatmax Quick Access Tote 19"
86573 Toughbuilt Massive Mouth Bag 16"
85354 Stanley Fatmax Quick Access Open Bag 19"
83337 Dewalt Large Duffle Bag with Wheels 32"